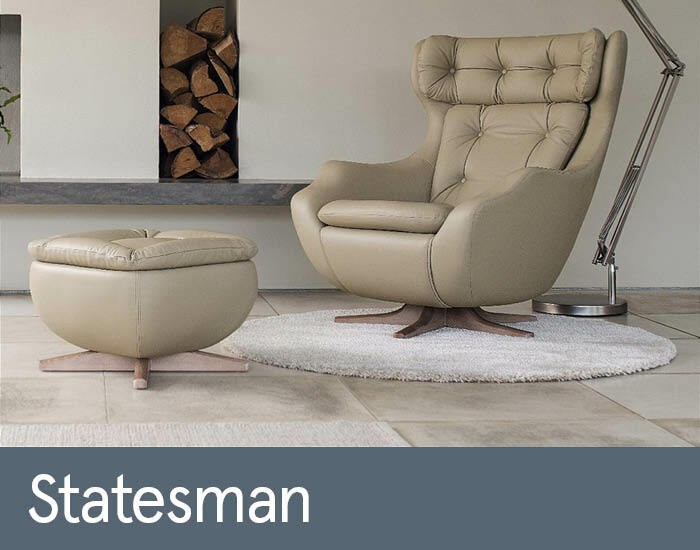 Statesman will bring a stylish, mid-century accent and ergonomically designed classic comfort to any discerning living space. A modern reinterpretation of Parker Knoll’s iconic original from 1969, it’s been expertly handcrafted using only the very best modern materials and most uptodate construction techniques. Its smooth swivel action and luxurious comfort features will certainly enhance your lifestyle.